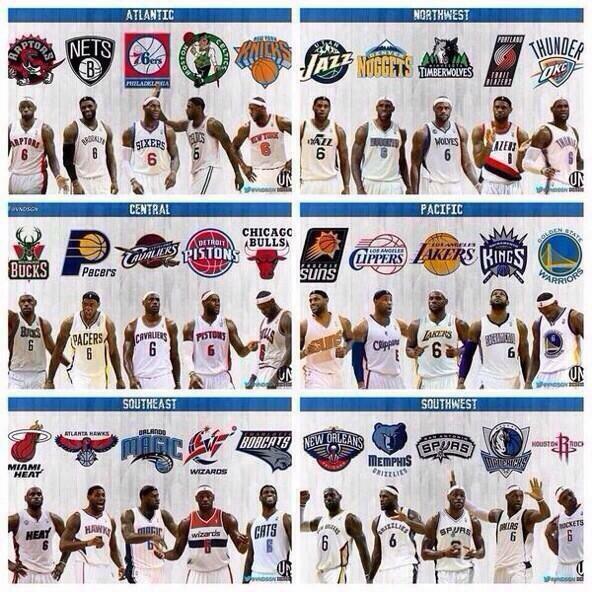 LeBron James would make most, if not every, team in the league a playoff team if he were to join them. However, he would make some teams better than others. Here, we’re going to rank every single team’s starting 5 if LeBron were to join. In Conclusion, LeBron should choose his team very wisely. Both Miami and the Lakers are in the bottom 10, yet Miami is the clear favorite for his services and the Lakers are in contention. In truth, 4 of the top 5 teams (Rockets, Bulls, Warriors, Clippers) are actually in contention, and thus are realistic destinations. If he joined any of these 4 teams, he’d form a super team that would go down in history. Of course, not all 30 teams are going to court LeBron, as they may not have the money or need for him, but regardless of where he goes, no matter what team, he will create a great team that will go deep into the playoffs. 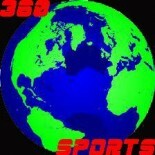 This entry was posted on June 27, 2014 by smarkowitz1 in Analysis, NBA and tagged basketball, Chicago Bulls, Golden State Warriors, houston rockets, la clippers, la lakers, Lebron, lebron free agent, LeBron James, lebron new team, lebron opts out, Miami Heat, NBA, nba teams.